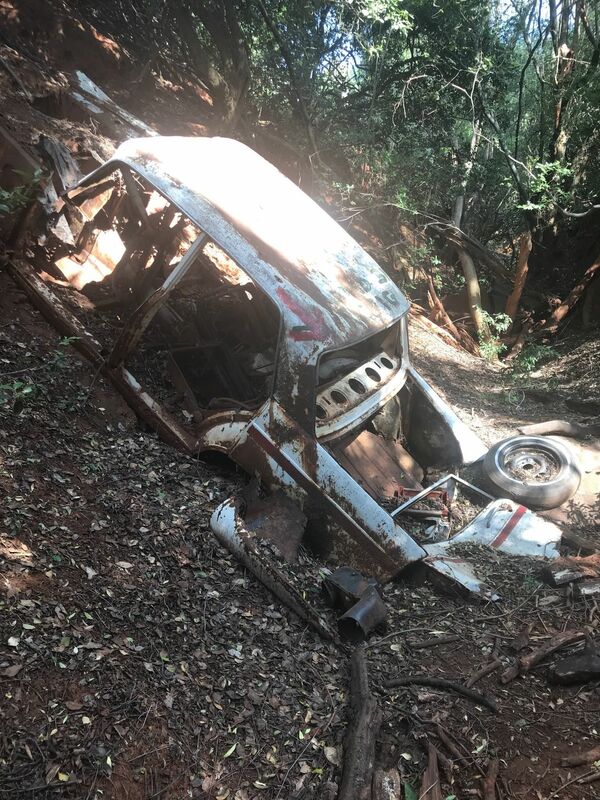 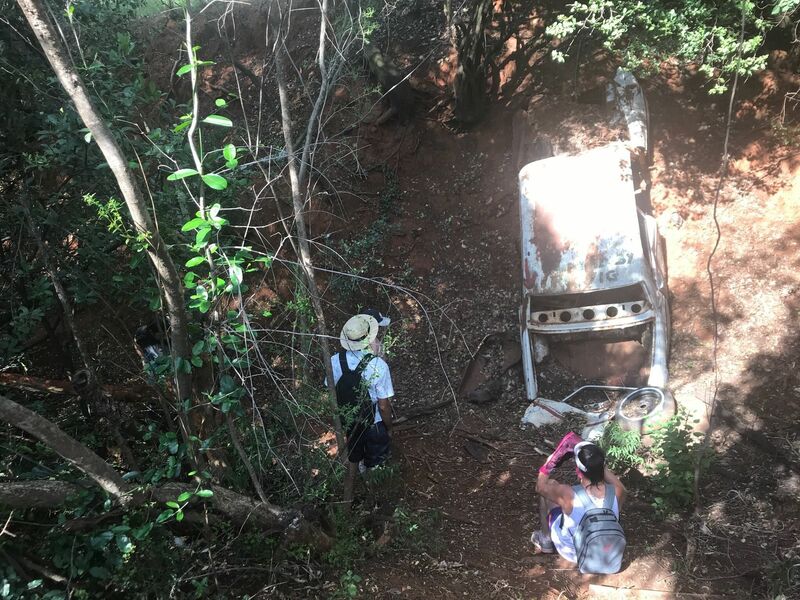 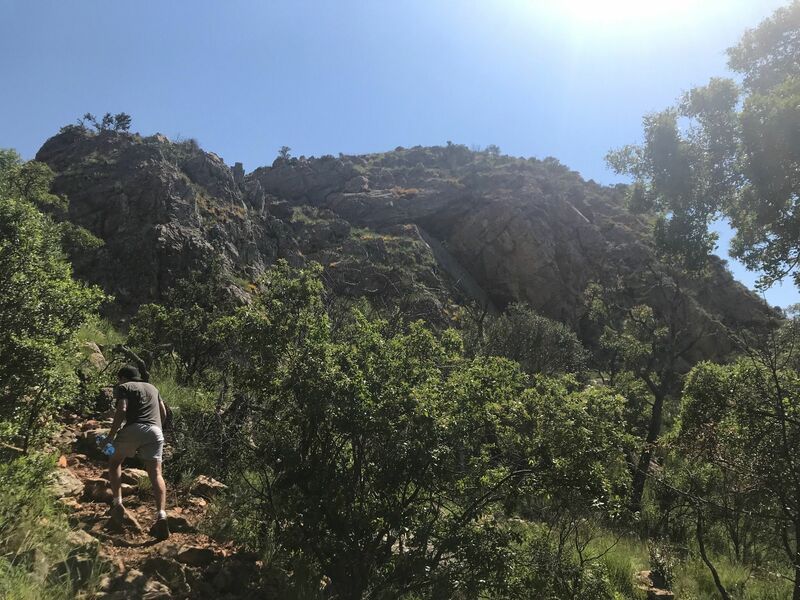 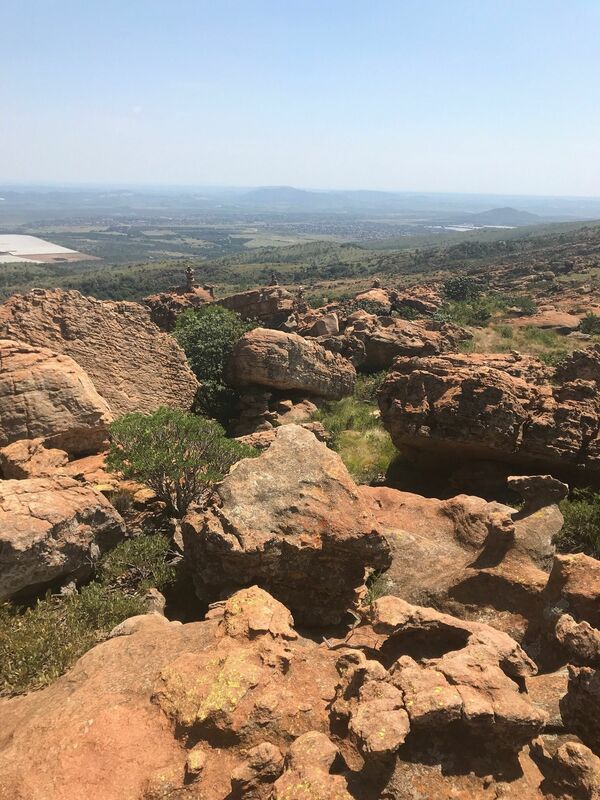 Explore the most popular Hiking trails in North West with hand-curated trail maps and driving directions as well as detailed reviews and photos from hikers, campers and nature lovers like you. 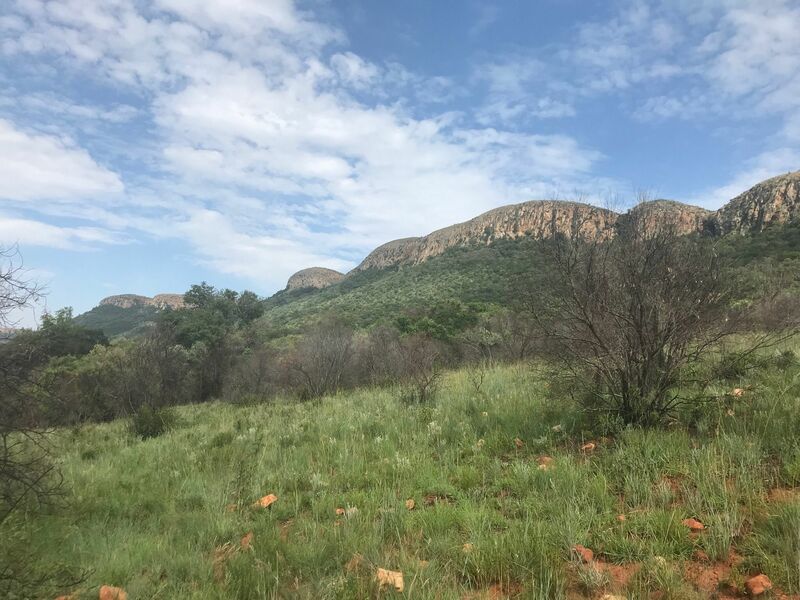 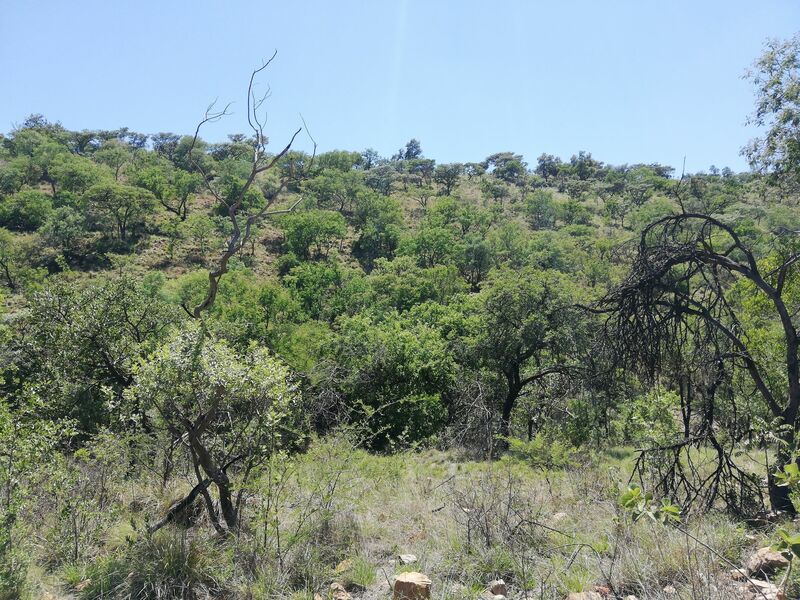 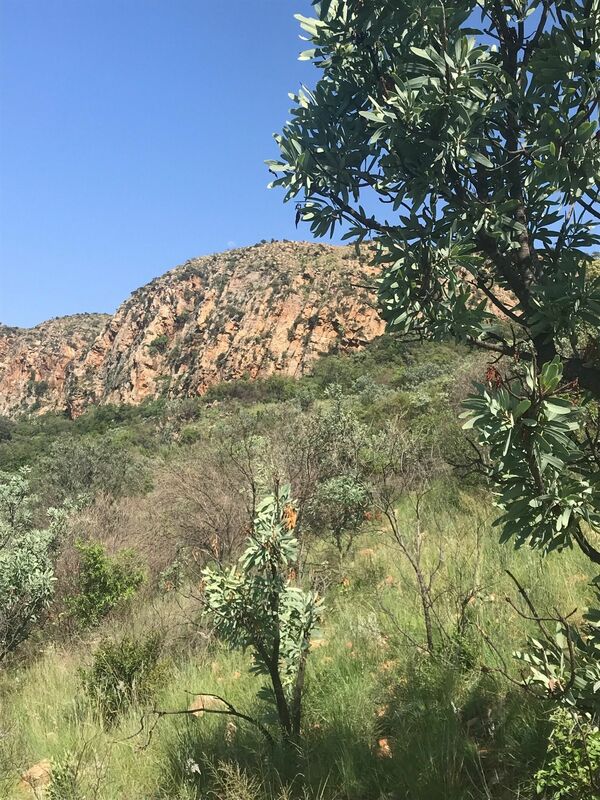 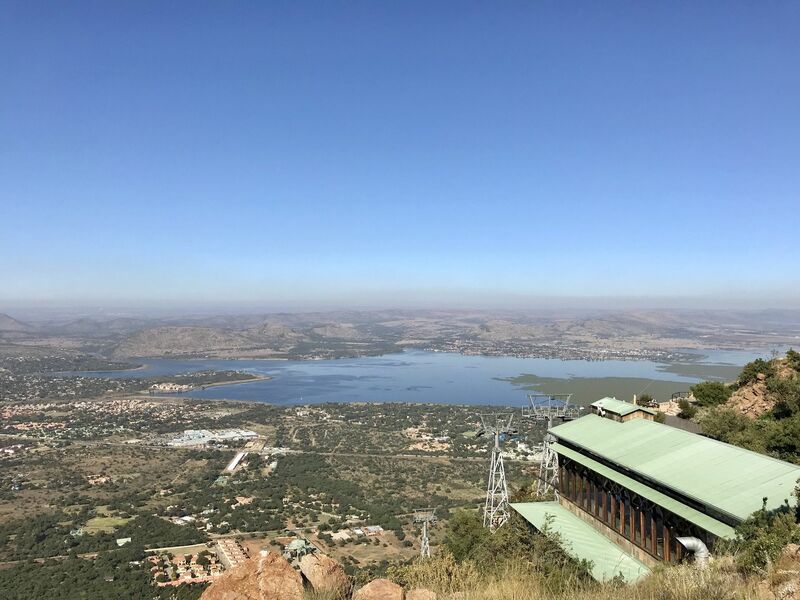 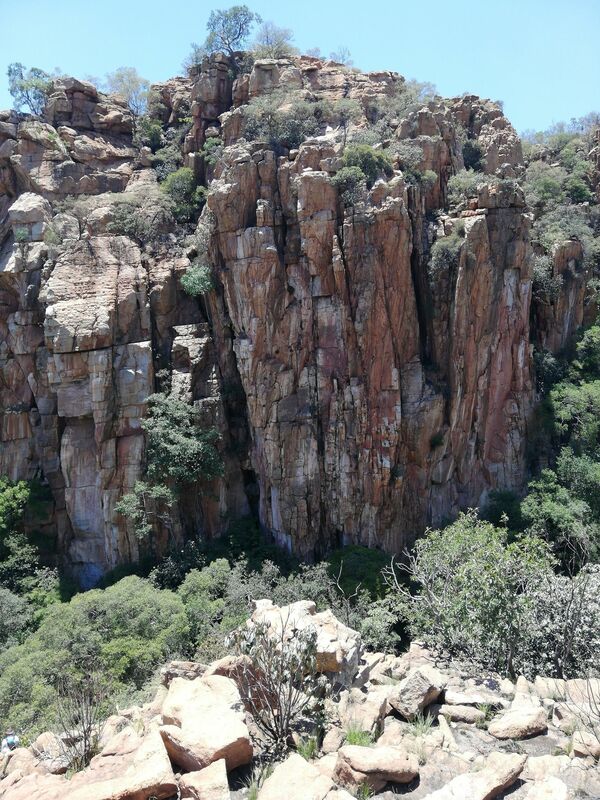 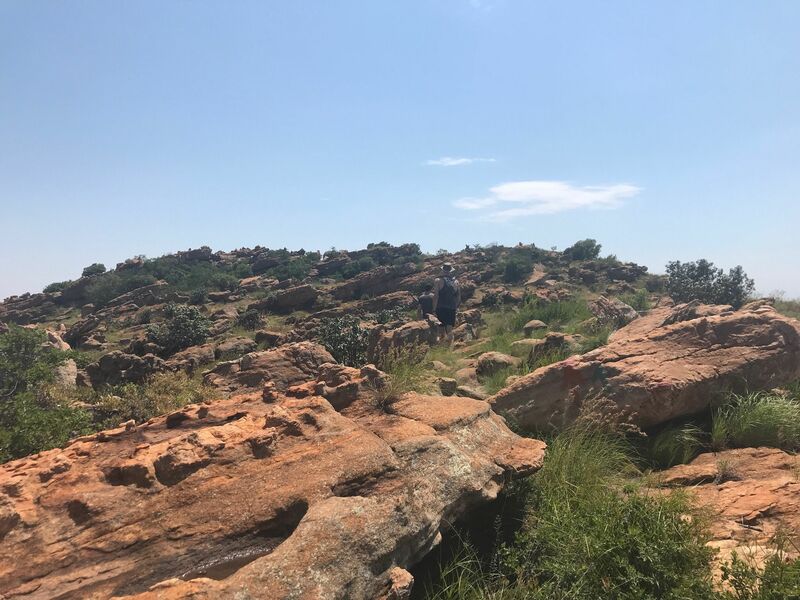 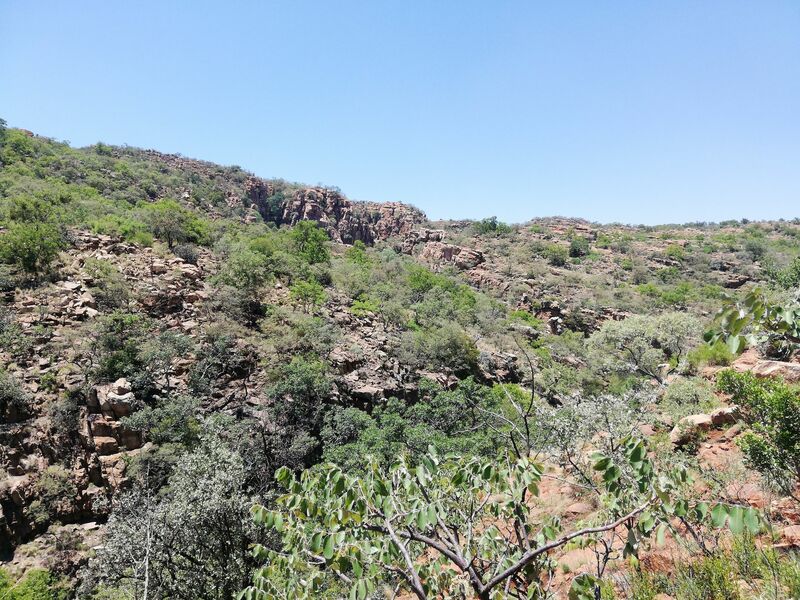 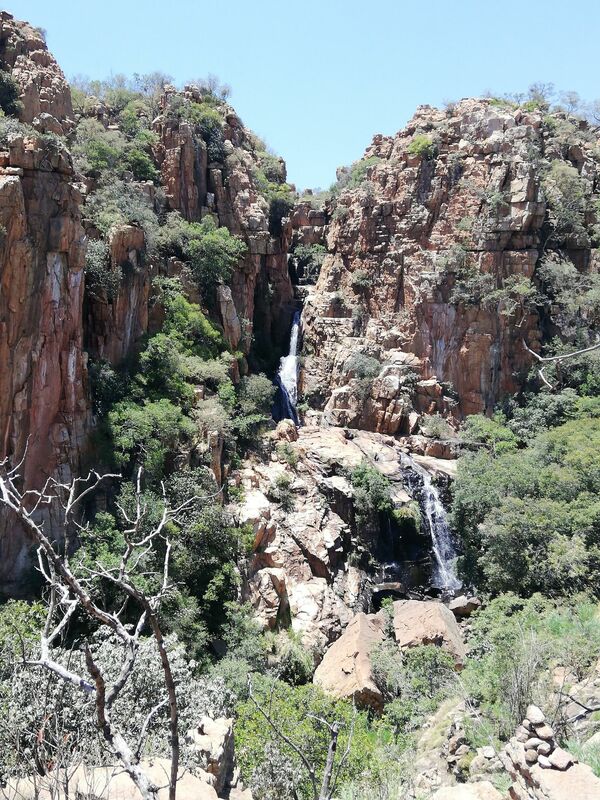 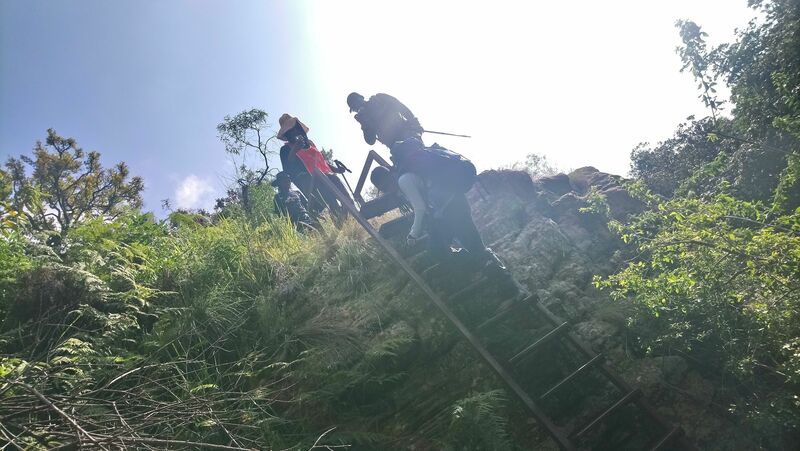 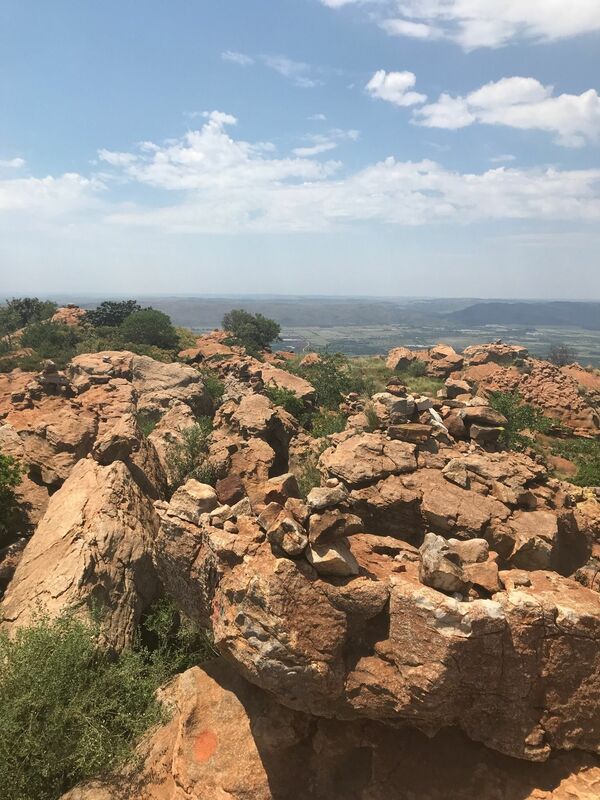 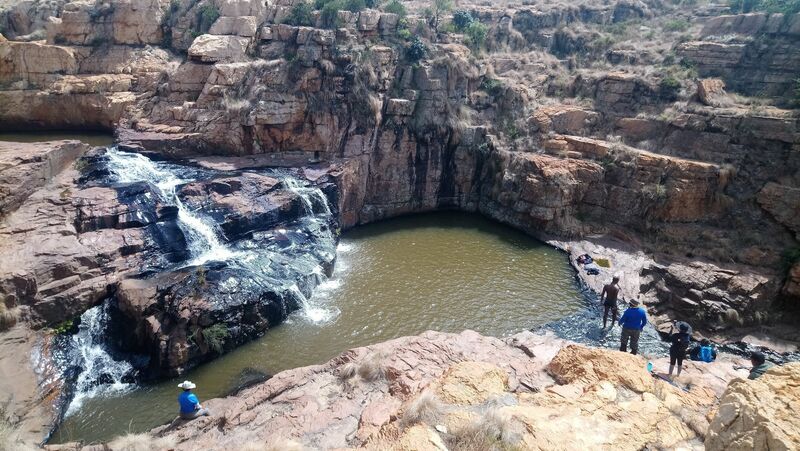 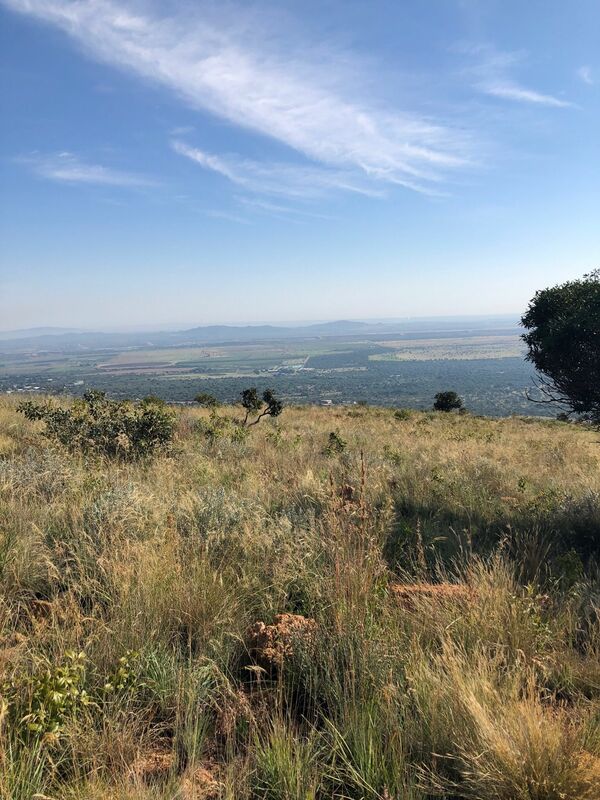 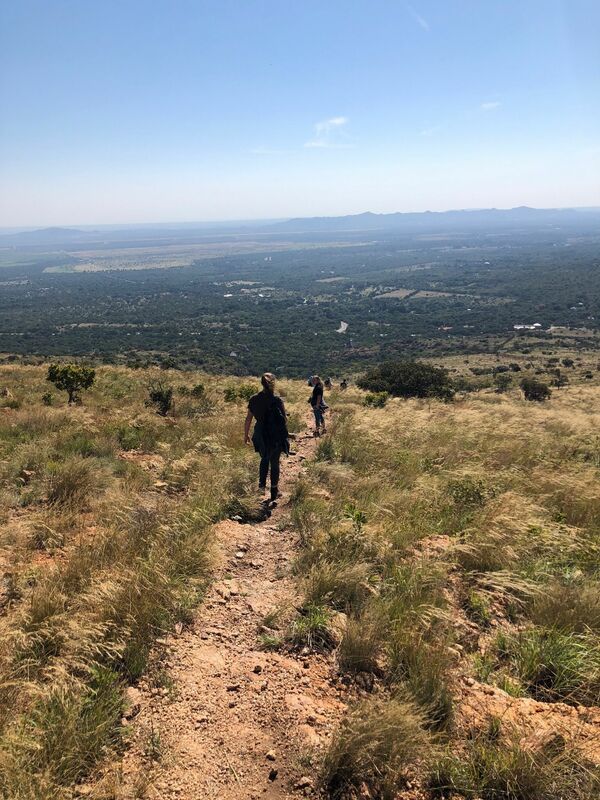 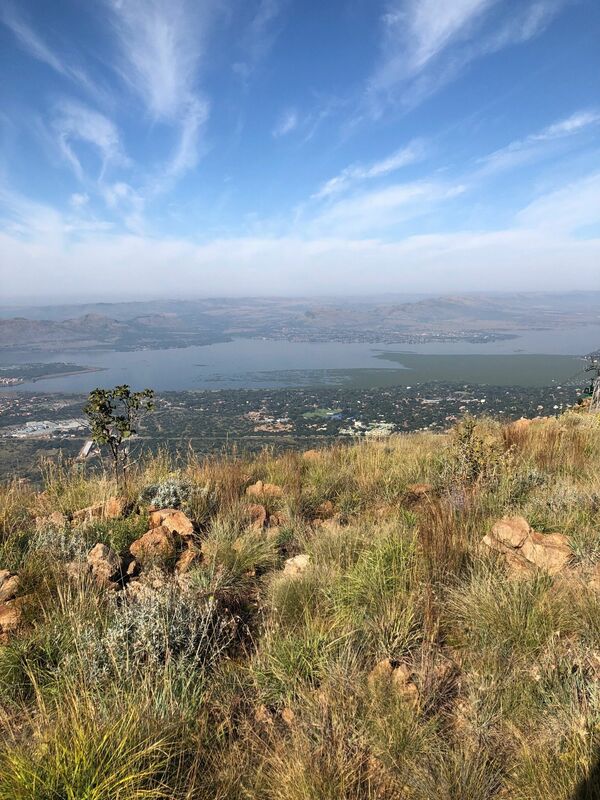 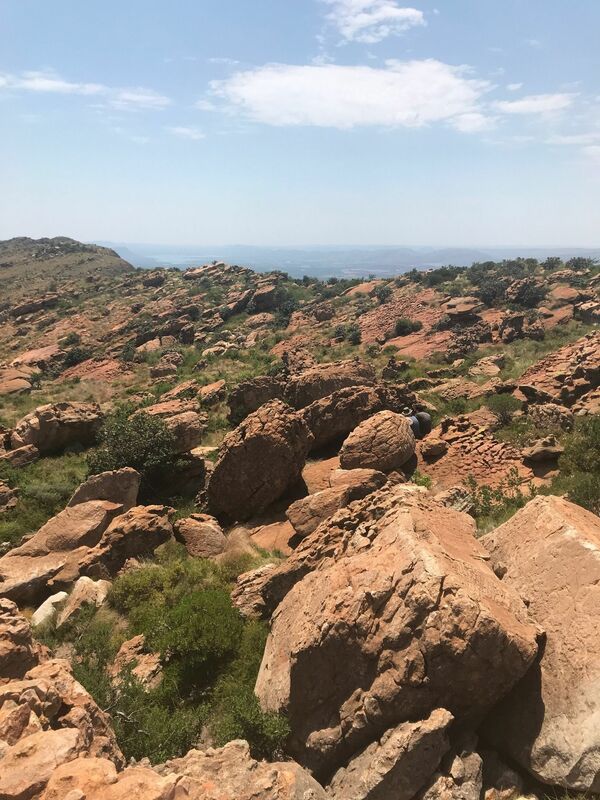 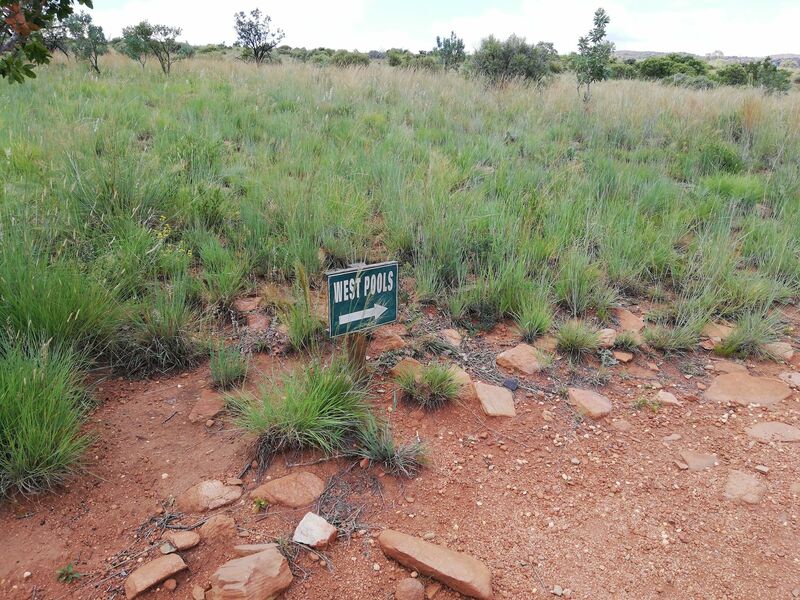 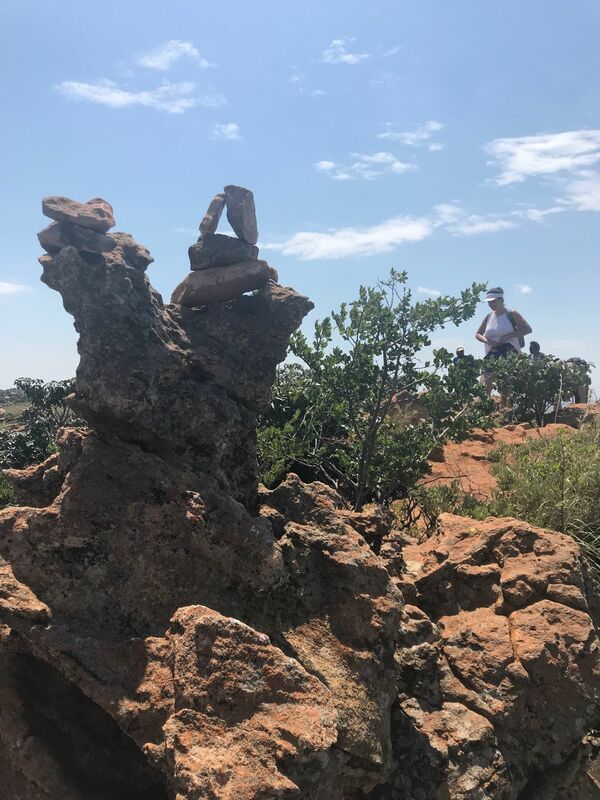 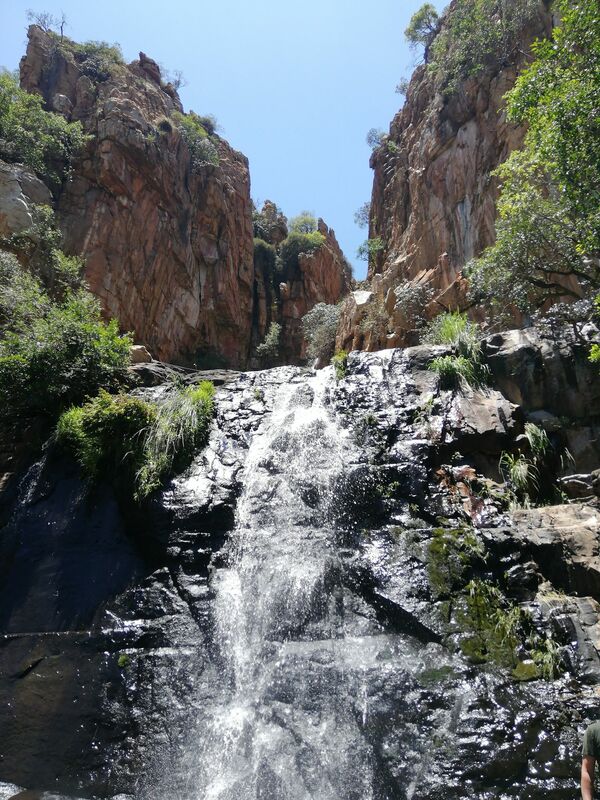 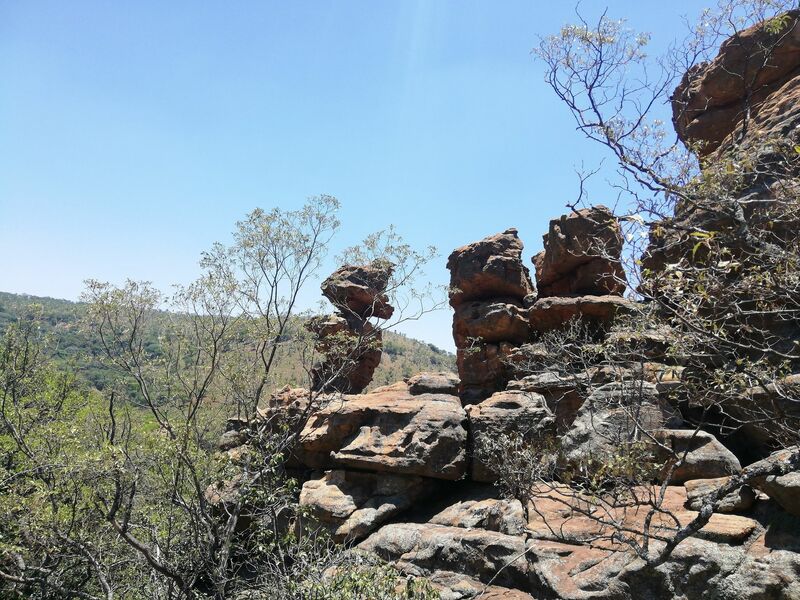 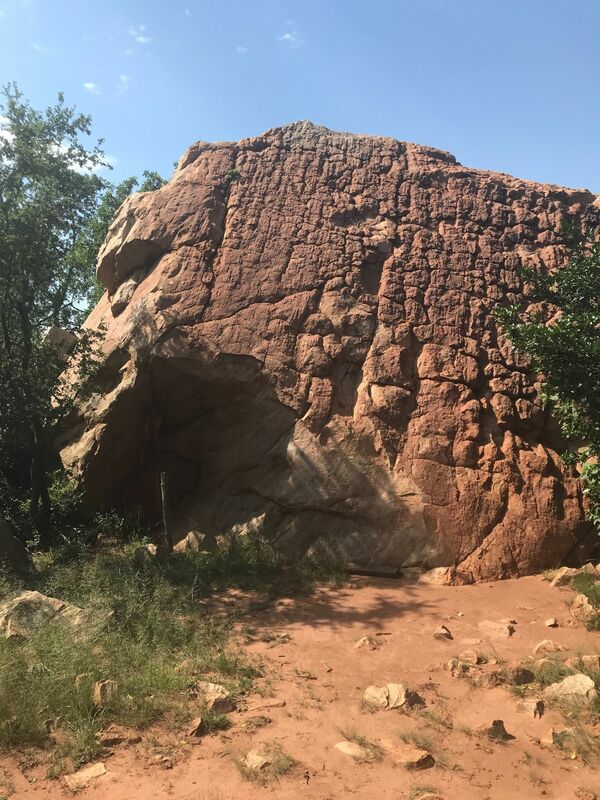 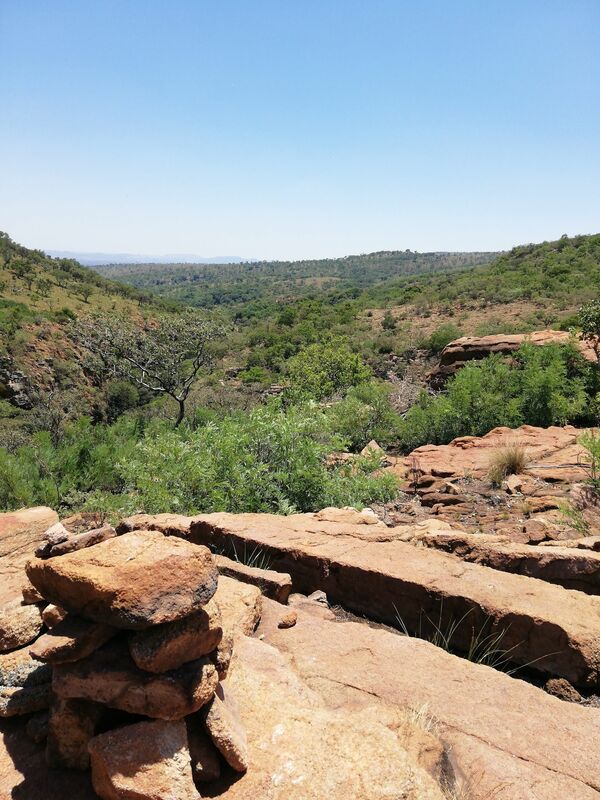 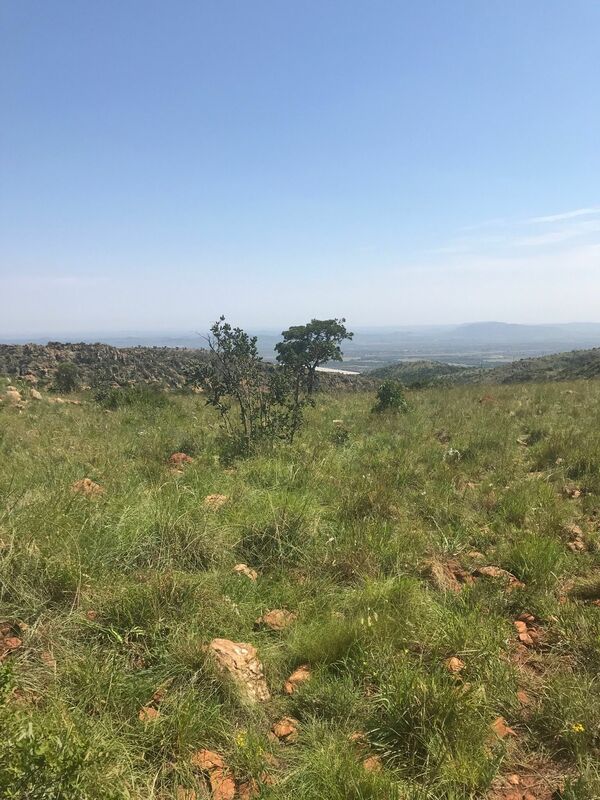 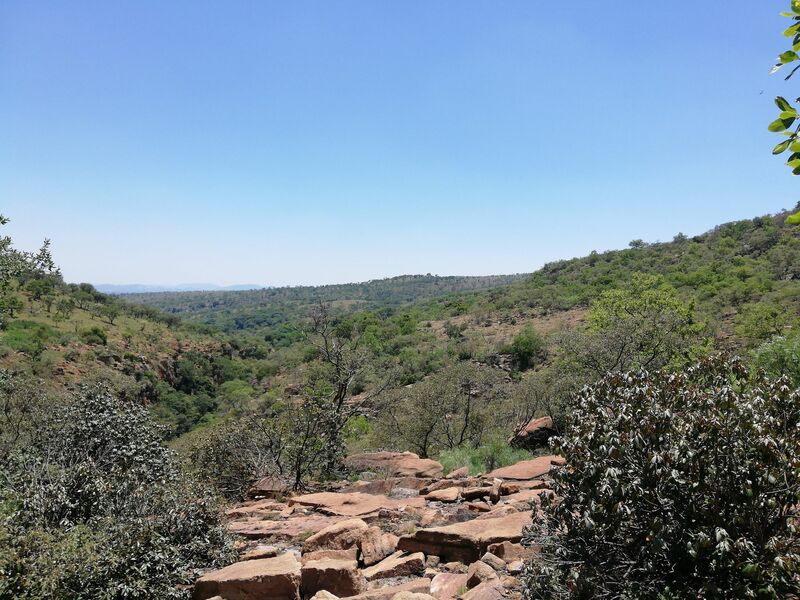 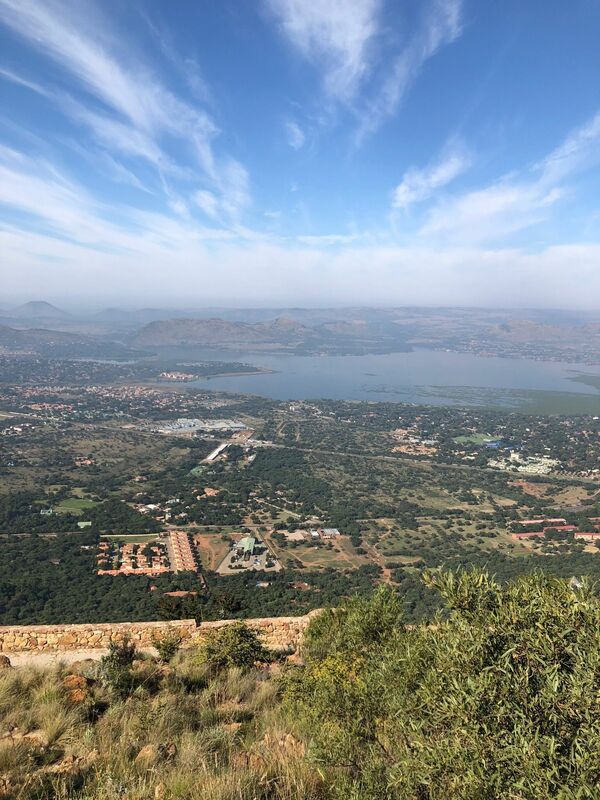 One of the best hikes in the Megaliesberg. 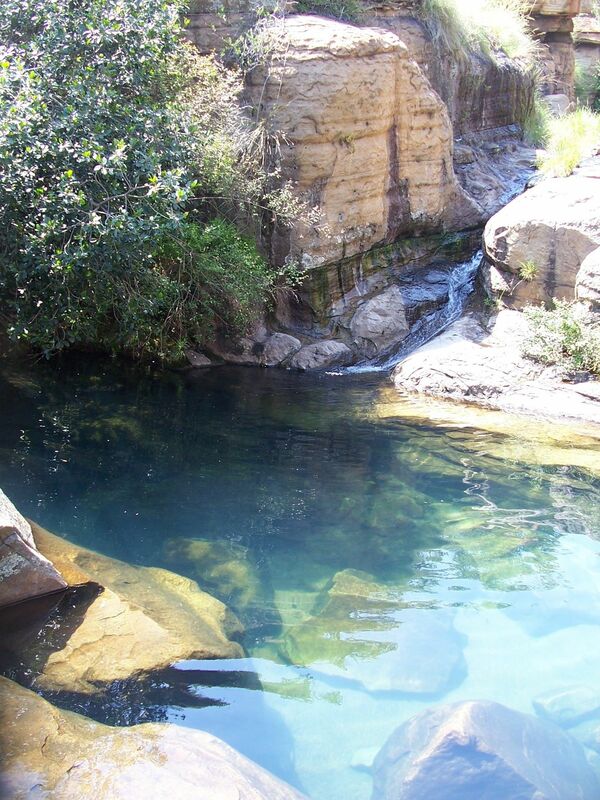 Lots of pools, the best rock pool is the at the end of the hike (before turning around to hike back). 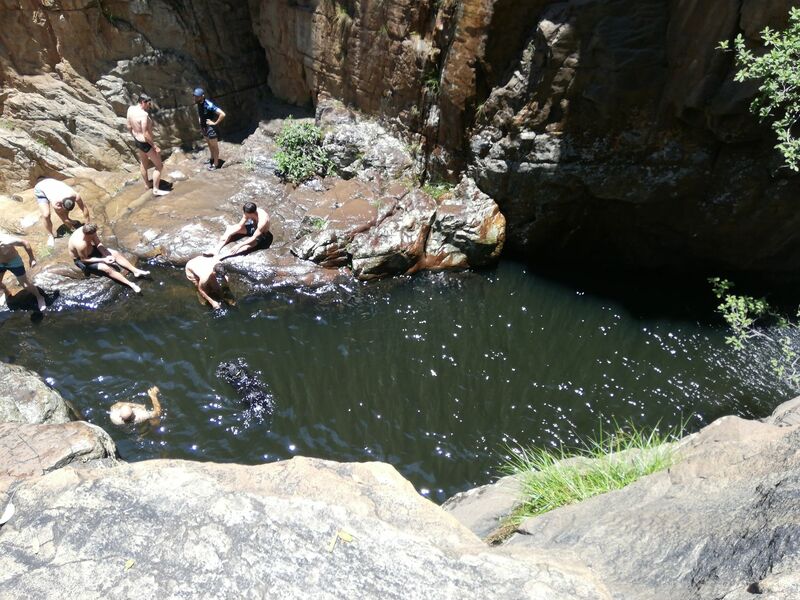 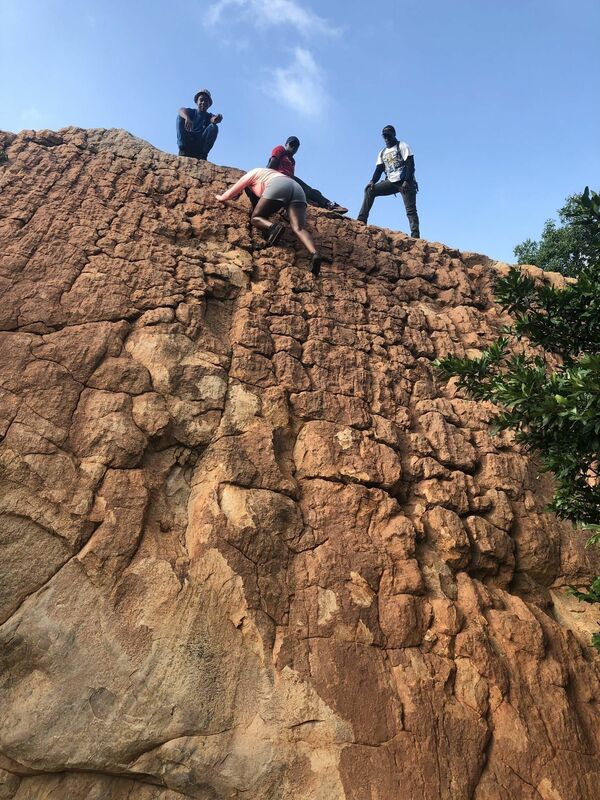 The top pool has amazing cliff jumps, and there is a second rock-pool on the way out near the end of the hike as well. 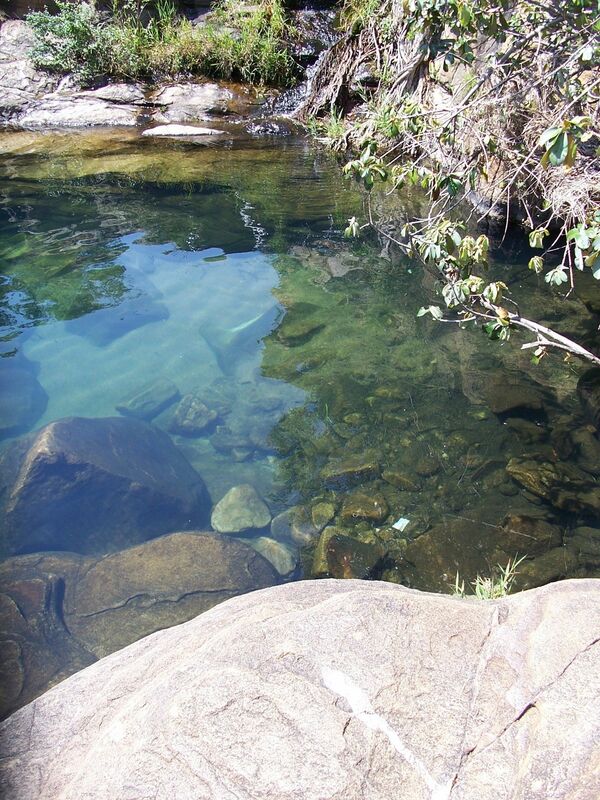 The hike runs parallel to the streams and there is water consistently available. 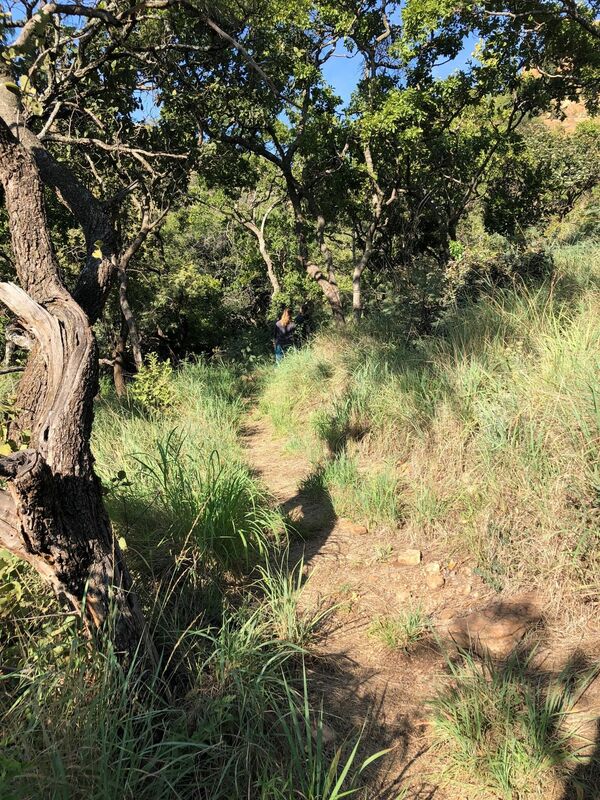 There is very little shade on this hike so bring sunscreen. 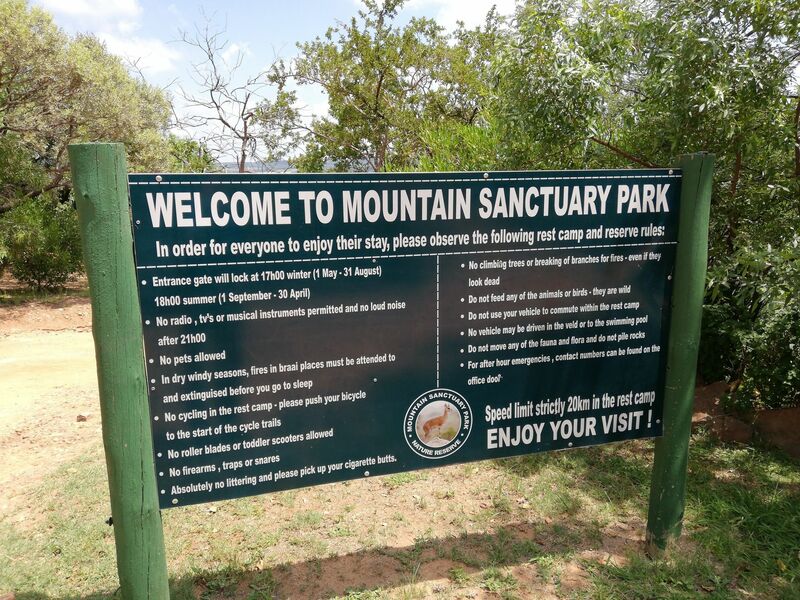 Permits need to be purchased in advance.